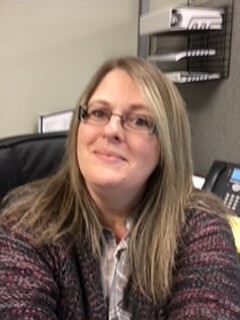 TCI would like to welcome our new Demand Planner/Scheduler, Lori Fite. In her new position, Lori will decide what products are in highest demand and how best to meet that demand, a critical role in supporting our customers and employees here at TCI. Additionally, she will maintain our current production schedule, with hopes to streamline the process to have the plant running as efficiently as possible. In her previous job, Lori helped develop a planning tool to provide better visibility to stock items, historical usage, forecasting, and more. She was highly successful in creating plans to level out inventories versus demand, provide more efficient turnovers for the plant, and stabilize products. Lori has big plans to innovate the scheduling at TCI, and we can’t wait to see what’s in store! Outside of work, Lori enjoys spending time with her children and grandchildren. Please help us to extend a warm welcome to Lori! 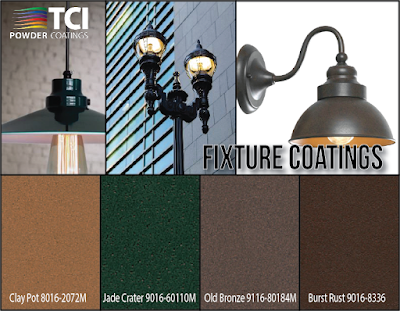 TCI’s Furniture and Fixture coatings come in extremely diverse styling options. We offer an extensive selection of smooth, textured, metallic, and low cure colors that add style and provide durability to your fixtures. For more information on our Furniture and Fixture coatings, click here!